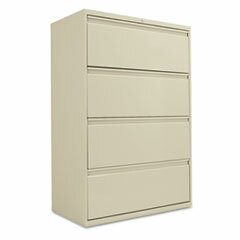 Office Furniture Solutions is female owned and operated. 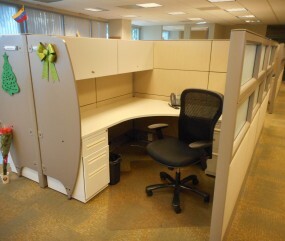 We have a combined 48 years experience selling office furniture and workstations in the South Florida market. 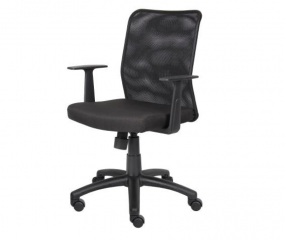 Our client list includes top corporate businesses, the local business owner and the homeowner looking for an office desk and chair. 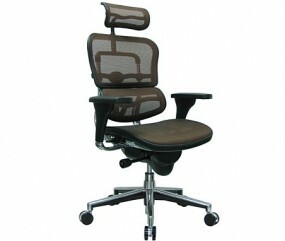 We are a full service office furniture dealership focusing on giving our customers the best value and service possible. 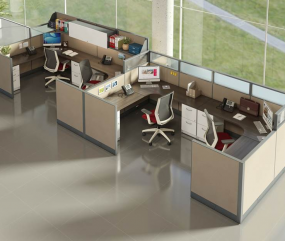 The first priority of Office Furniture Solutions is customer satisfaction. 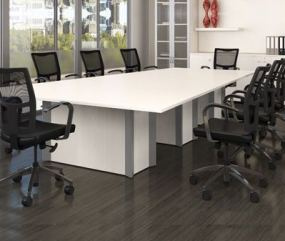 Office Furniture Solutions, located at 1751 West Copans Rd, #9, Pompano Beach, FL 33064 maintains a showroom of new and pre-owned office furniture and cubicles and has a variety of products on display to allow the client choices in purchasing their office furniture. 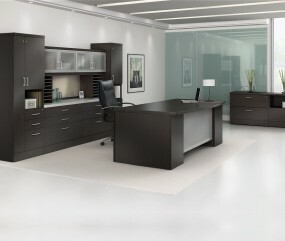 Visit our 6800 s/f showroom that is filled with the latest designs from top furniture manufacturers in the US and abroad. 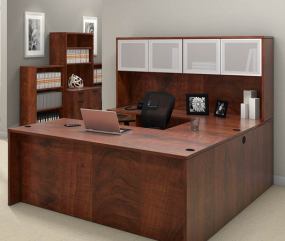 Browse the showroom, check out furniture from AIS, Global, Cherryman, Artopex, Indiana, Eurotech, Safco Products Bernhardt, HBF, Corp Design and JSI plus many more.